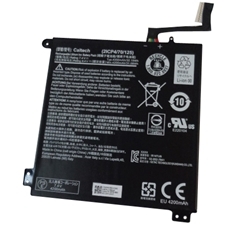 Description: New genuine Acer laptop battery. 4200mAh, 2 Cell. Compatible Part #'s: KT.0020H.001, (2ICP4/70/125).